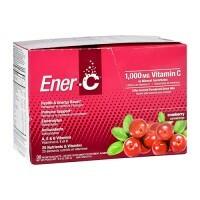 Contains all the active ingredients of cranberry juice without added sugars often used to mask the tart flavor. It has been carefully screened for the highest quality, purity, and potency. 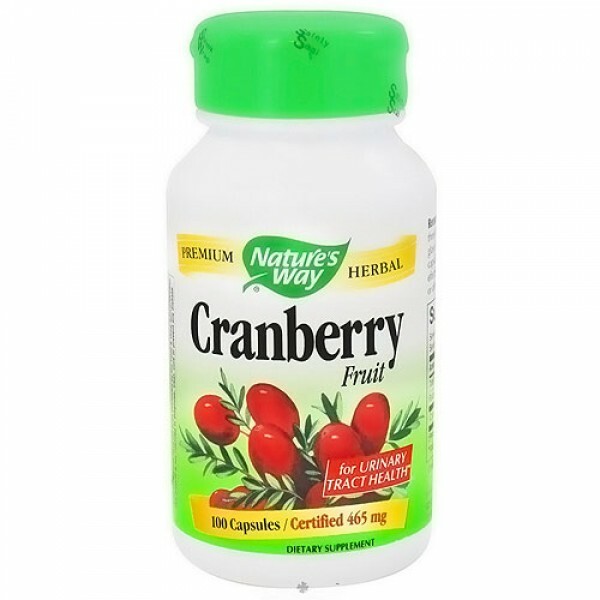 Cranberry fruit helps maintain a healthy urinary tract. Cranberry contains all the active ingredients of cranberry juice without added sugars often used to mask the tart flavor. 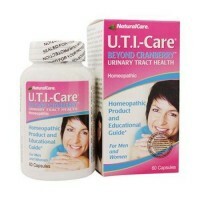 It is also a great product to use to help treat UTI's (urinary tract infections). 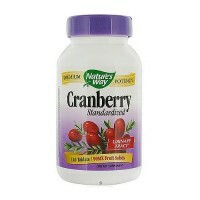 Cranberry juice works the same as the capsules, however, the capsules don't have the sugar content that the juice has. 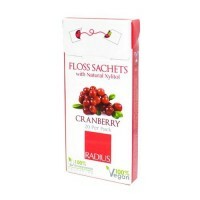 In a diabetic's case, this is wonderful because there is now an alternative to the sugary cranberry juice. Take 2 capsules three times daily with a full 8-ounce glass of water. For intensive use: Take 4 capsules three times daily. For maximum effectiveness, drink 6-8 glasses of water or other liquids each day.